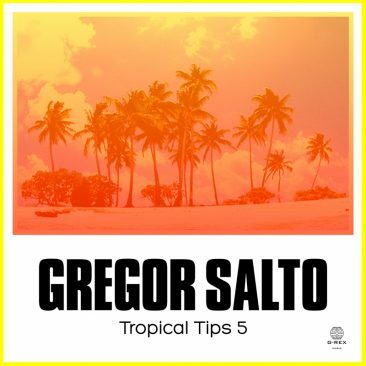 Today Gregor Salto – Tropical Tips 4 has been released on BEATPORT. This album contains 20 Tropical Tips hand picked by Gregor Salto and a full hour album mix! Buy this album on BEATPORT or ITUNES. 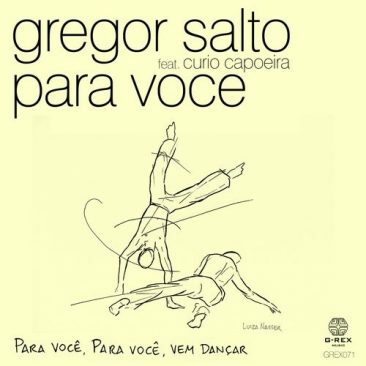 Check out Gregor Salto his latest release on G-Rex Music: Para Voce Feat. Curio Capoeira. Curio Capoeira is one of the capoeiristas in the video, find it on Gregor Salto his YouTube Channel. 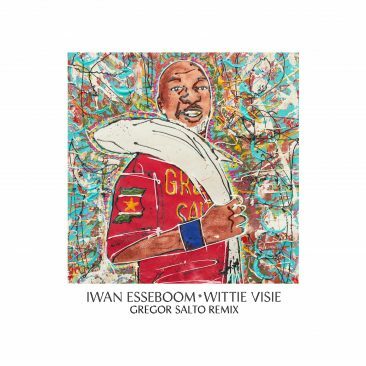 We have selected some of Gregor his best tracks! Thirteen originals from the man behind the pioneering G-Rex Music label. A collection of recent bangers and some classic Salto productions. 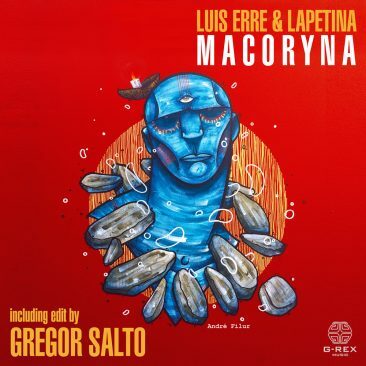 Get this release here!Check Gregor Salto’s YouTube Channel for a full playlist.